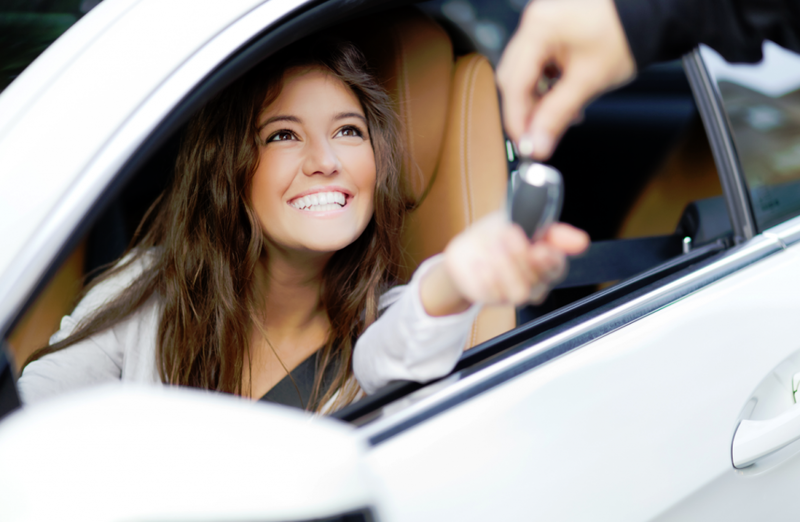 Before purchasing a pre-owned vehicle, there are a number of decisions that you have to make. Some of them are quite obvious, but there may be others that you have not considered. With thousands of choices available, you will be sure to find low mileage cars in St. Louis. The age of the used vehicle. An excellent compromise is one that is 2-3 years old. Condition on the interior and exterior, as well as under the hood. Inspect each area closely, or better yet, have a mechanic friend help you with this. Dealer price. Is it within your given budget? Is there room for negotiation? Make and model, if that is crucial. Low mileage or older vehicle? Sometimes you can get both. Do you want and/or need a car, SUV or truck? Decide between gas or diesel fuel. Fuel costs are great right now but that is always subject to change. Pay cash or utilize financing. Many dealerships offer special auto financing for US veterans. Vehicle options such as individual interior temperature controls, performance tires, state-of-the-art sound system, etc. The amount of the down payment. Remember that if you are going to be financing, the greater your down payment, the lower your monthly payments and interest charges. 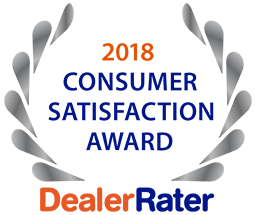 5 Star Auto Plaza can help with your decision-making options. Call us at (636)940-7600 to inquire about our current inventory of low mileage cars in St. Louis. We are ready to facilitate your purchase today!